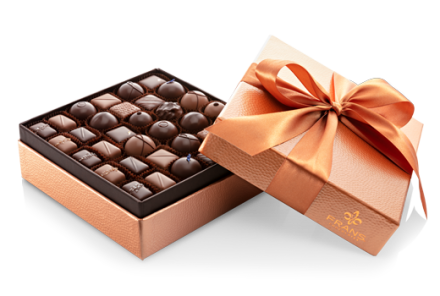 Elegant assortments of our award-winning salted caramels and signature dark and milk chocolate truffles. Featured in People Magazine, November 2018. 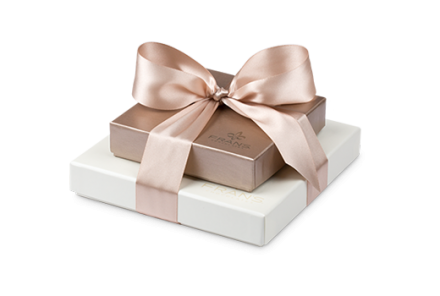 A generous assortment of our award-winning salted caramels and dark and milk chocolate truffles, beautifully packaged in a sophisticated custom designed gift box. Generous assortments of our finest confections, including award-winning salted caramels, dark and milk chocolate truffles, and seasonal treats. 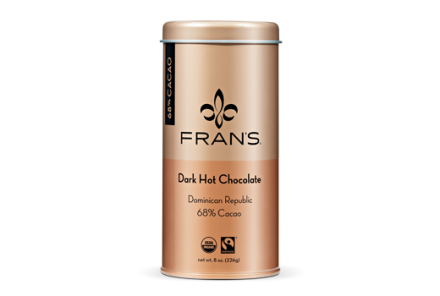 Indulge in the decadent taste of our award-winning 65% Venezuelan Dark Hot Chocolate.